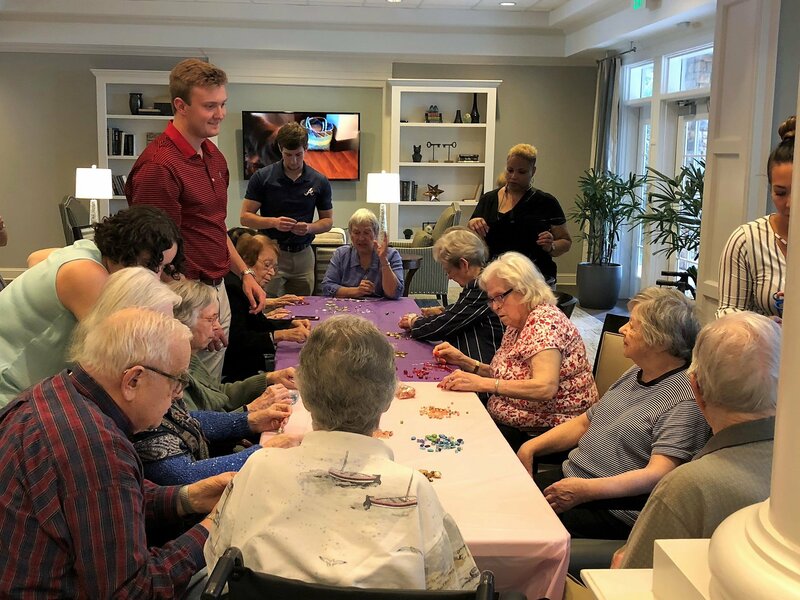 Recently, a few members of the Guardian Support Services’ Accounting team had the opportunity to volunteer at Somerby of Sandy Springs, GA. The team received a full tour of the facility (some for the very first time) and spent time meeting staff and residents. The highlight of the trip was hosting a jewelry-making workshop for the residents. 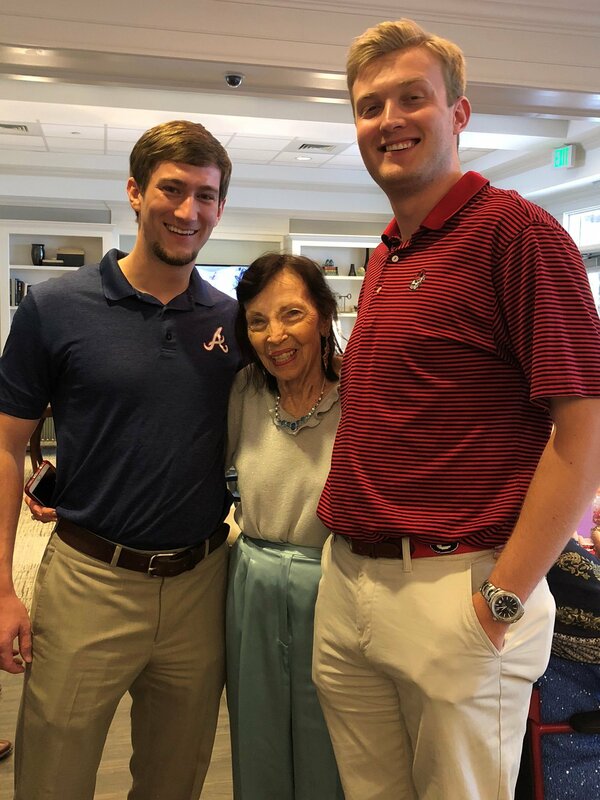 “Working in the Atlanta office, you don’t always see the end result of what we’re doing as a company,” said Brandon Harris, Senior Accountant at Guardian Support Services. Two members of the Guardian Accounting team, Brandon Harris (left) and Colin Greeff, with Toni, a resident of Somerby. A huge thank you to Lori Newcomb and Lisa McKenzie from Guardian Pharmacy Atlanta for helping to coordinate the visits!